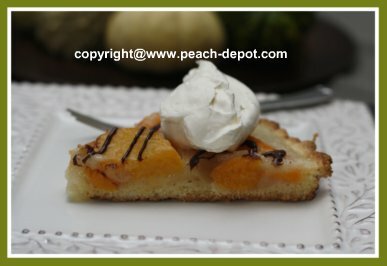 This Open Face Peach Pie Recipe with a shortbread-like crust, makes a scrumptious single crust fruit pie, easy to make with canned OR fresh peaches. A nice idea to make when peaches are locally "in season", or use your own canned peaches or store-purchased canned peaches. 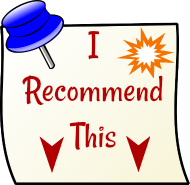 Here is a recipe that uses ingredients that you most likely have in your kitchen at all times. And it's quick and easy too! 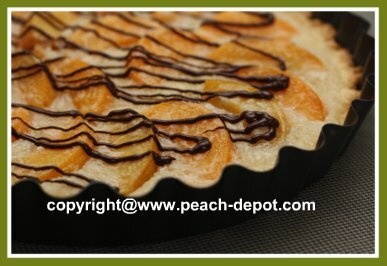 This pie is similar, but not the same as this No Bake Chocolate Peach Flan, you may want to make both if you've got peaches! Why not surprise someone with this delicious pie today? In a bowl, combine the flour, baking powder and fine sugar. Mix in the butter and the egg with a fork until the flour mixture is moist. 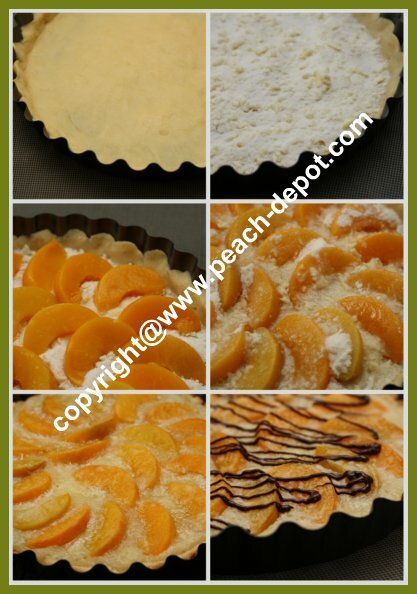 Press out evenly in a greased 9" layer cake pan or pie plate one inch up the side. Cover with a tea towel, and chill for about one-half hour. In another bowl, mix together, with a fork, the sugar, flour and butter until mixture resembles coarse crumbs. Sprinkle one half of the mixture in the unbaked pie crust. Arrange the peaches on top, in an attractive pattern, cut side down. Cover with the remaining half of the crumbs. Combine the water, lemon juice and almond flavouring, and pour the liquids over the pie fillings. Bake at 350° F for 45 - 60 minutes, or until done. 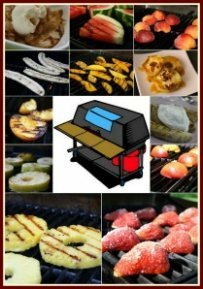 When cooled, garnish with drizzled chocolate, or use pre-made chocolate syrup, if desired. In the microwave, at a low setting, melt the chocolate with the shortening. Pour the melted chocolate mixture into the bottom corner of a small plastic bag. Make a tiny cut in the bottom corner of the plastic bag, and drizzle the chocolate over the peaches. Ready for the Chocolate Drizzle! 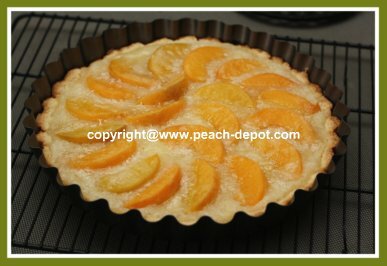 It may look difficult, but this is a very easy peach pie to make at home!